Are you Ready to SHIFT ? 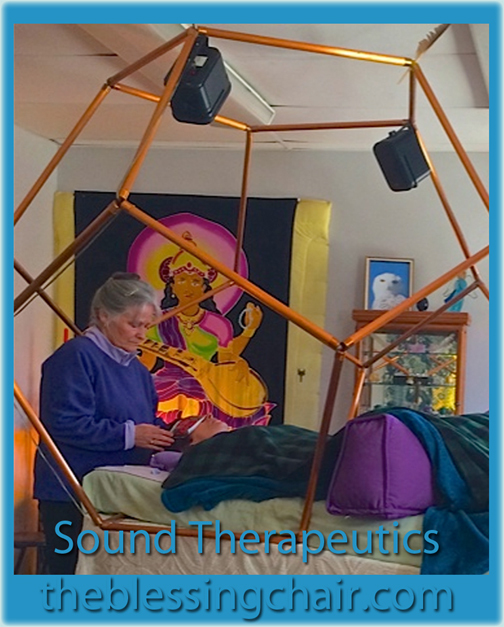 Thanks for checking out Sound Therapeutics and theblessingchair.com in Duxbury, Ma. If you are READY to SHIFT, you have come to the right place. I use Sound, Sacred geometry and Reiki to relax you so deeply that you will begin to heal on the spot. It doesn’t matter if you are working with mental, physical or emotional issues, as you relax your Spirit will be awakened and healing will begin. Treat yourself to a marvelous begin again. I have been a healer for over 20 years and would be honored to work with you. The rest of your life starts NOW. You deserve to FEEL GREAT ! blessings deb Post by Sound Therapeutics/theblessingchair.com. This Internal Master Physician concept was given to me today during a session. We were focusing on receiving all the goodness and light from the Universe. We know that to receive means that you have some place to put this new energy. As I was standing at the head of the sound table, Spirit said to me, ” access the Internal Master Physician “. I knew exactly what to do. As the music played I guided my beautiful client to begin walking in her mind. Be aware, look for the LIGHT out in front of you. This is the light of your own INNER-SELF. When you’re ready, allow yourself to move into the center of this LIGHT and begin to feel yourself going up, and UP some more. 3 ‘x higher than my personality could have imagined was where she met her Inner Healer or her Master Physician. Then it was time to open up the top of the head, which in this case was already open and in came a flood of golden-white light, sparkling and filling every cell of her body with prana, life force. Simultaneously, I was at her feet, guiding the dissonant energies down into Mother Earth. The result was a new way of being. The energy was loving, honoring and nourishing. 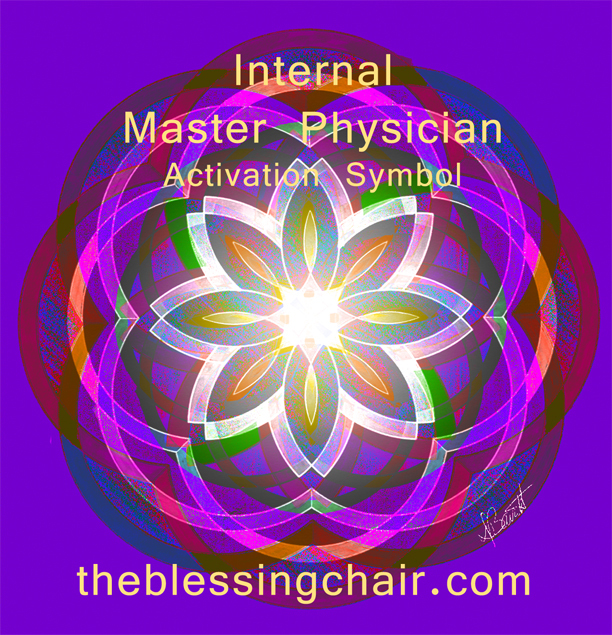 In my mind’s eye I saw the Master Switch that activates the Inner Physician. And it was done. Lights on, healing happening. A giant silver bubble engulfed us and activation was accomplished. Try it for yourself in your own meditation time. Ask for help from this amazing resource within. See what happens. Have fun, feel loved.